We encourage everyone interested in stream processing and Apache Flink to participate in Flink Forward, no matter their race, ethnicity, gender, age, abilities, religion, and sexual orientation. 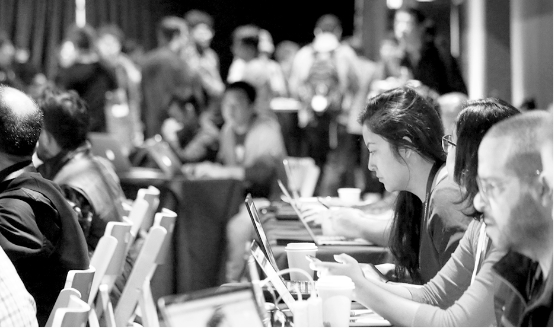 To provide support to the members of underrepresented groups in the technical community, the Flink Forward organizers offer a scholarship which includes free training and conference pass valid for April 1-2, 2019 (including food & drinks, WiFi, and access to Flink Fest on April 2). Additionally, we’ll cover up to $250 of travel expenses (e.g. flights, hotels, visa fees, etc.) with provided receipts. The application process is now closed. Follow @FlinkForward to get notified when the applications are open for Flink Forward Berlin 2019.